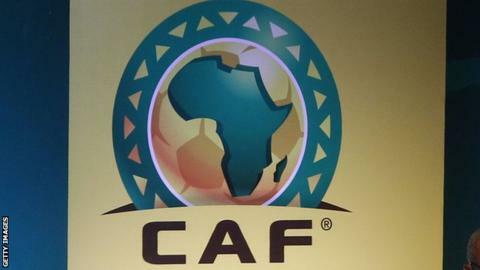 Mali beat Senegal 3-2 on penalties to win the 2019 Under-20 Africa Cup of Nations in Niger on Sunday. The much anticipated final had finished 1-1 after 90 minutes and extra-time. Senegal's Dion Lopy, Amadou Ndiaye and Ousseynou Niang were the unfortunate players to miss spot-kicks, giving Mali their first Under-20 continental title. Mali had the better start to the match with Boubacar Traore opening the scoring after just 16 minutes. Amadou Ndiaye then equalised for Senegal in the 75th minute to take the match into extra-time. The final was a repeat of the opening Group B match which Senegal won 2-0 in Maradi. Coming into the Sunday's finale, Senegal had won all four of the matches they had played in Niger. On Saturday, South Africa beat Nigeria 5-3 on penalties to take third place at the tournament after the match had finished 0-0. Adamu Ibrahim Alhassan's spot-kick was saved by South African goalkeeper Walter Kubheka as Amajita secured the bronze medal. "I'm happy for my boys because they won the match and we played against a very good team, Nigeria," Thabo Senong, South Africa's head coach said. All four teams, South Africa, Nigeria, Mali and Senegal will now begin their preparation for the Under-20 World Cup which kicks off in Poland in May.